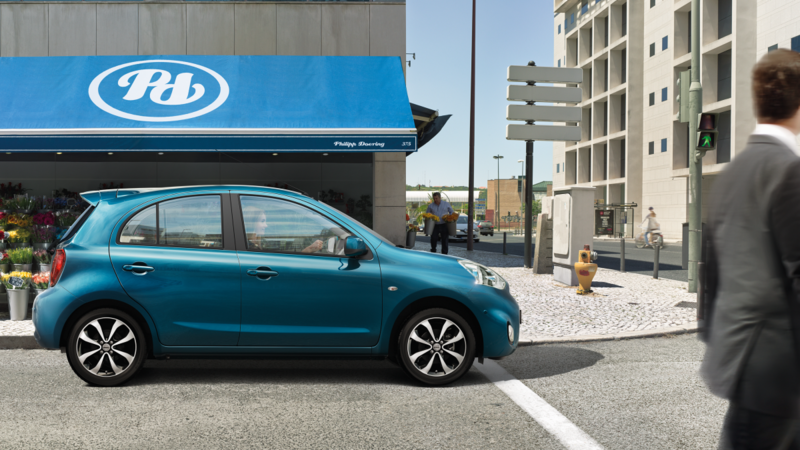 Bet for zingy performance, fuel efficiency and low emissions, with the Nissan Micra 1,2 litre three-cylinder engine (80PS). 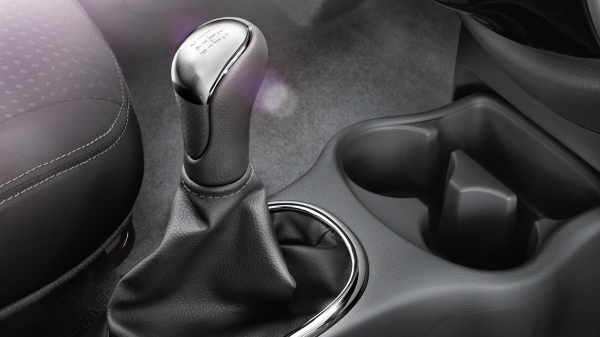 Get the most out of every gear with the Micra's slick 5 speed manual transmission. 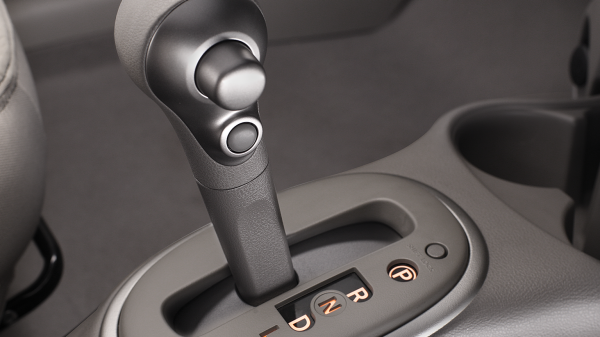 The optional Continuously Variable Transmission (CVT) is a stepless automatic. Your Micra stays in the ‘sweet spot’ for optimum acceleration, fuel economy and quiet, efficient cruising – without you having to touch the gearlever. 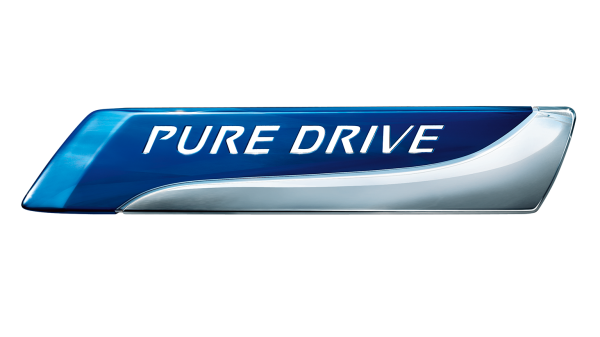 If you're after the thrill of extra performance, choose the exciting 1,2 litre (98PS) DIG-S engine. It rivals in fuel economy with a Diesel, and combines direct injection and supercharged technology with for boosted performance. To squeeze even more fuel efficiency from the car, the Stop/Start system on the DIG-S engine and Tekna grades, stops the engine at traffic lights, and restarts it when releasing the brake pedal (CVT only) or dipping the clutch. 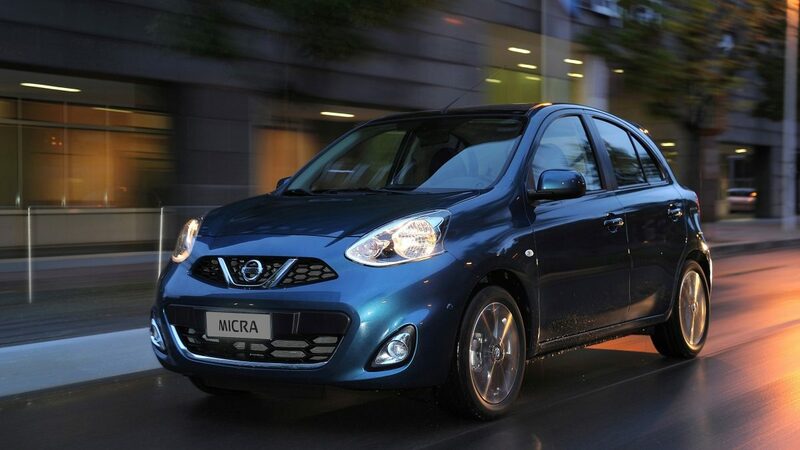 Pure Drive makes the Nissan Micra a city car as kind to the environment as it is to your bank balance. 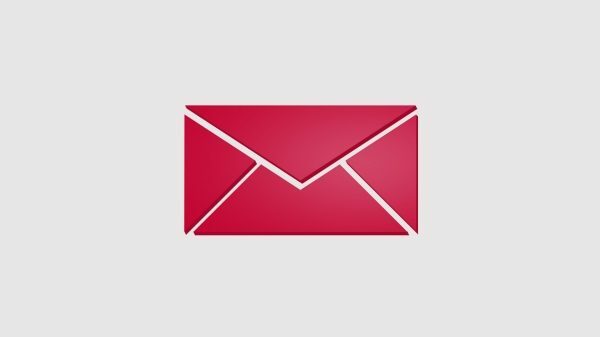 Nissan is committed to making environmentally friendly vehicles by constantly developing technologies to reduce emissions through improved aerodynamics and power delivery.